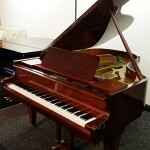 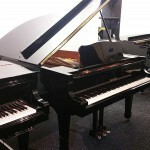 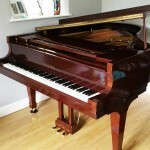 Professional 5ft 10″ grand piano manufactured in Japan by Kawai. 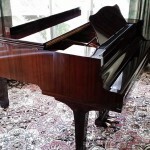 World class instrument in great condition, the action looks barely used. 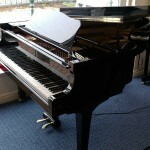 Excellent example of a 1980s Kawai KG-2C.